Dr. Lombardi is Board Certified in Internal Medicine and has practiced in Battle Creek, Michigan for over 30 years. Dr. Lombardi and his team are dedicated to providing individualized, compassionate, and high quality medical care. In our office, we value continunity of care: all patients are seen by Dr. Lombardi, never a Physician's Assistant or Nurse Practitioner. 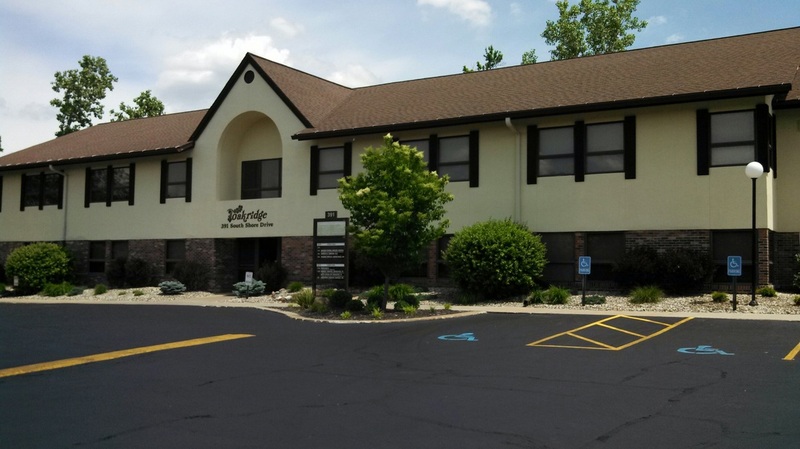 Our office is conveniently located in the Oak Ridge Office Park with direct access to Bronson Hospital Battle Creek Laboratory. We welcome any questions you may have and may be reached at (269) 964-6262.